From the latest alternative metal bracelets to traditional sterling silver tie bars, Champagne Jewelers will keep you in style. Here’s a sample of what you will find in-store. 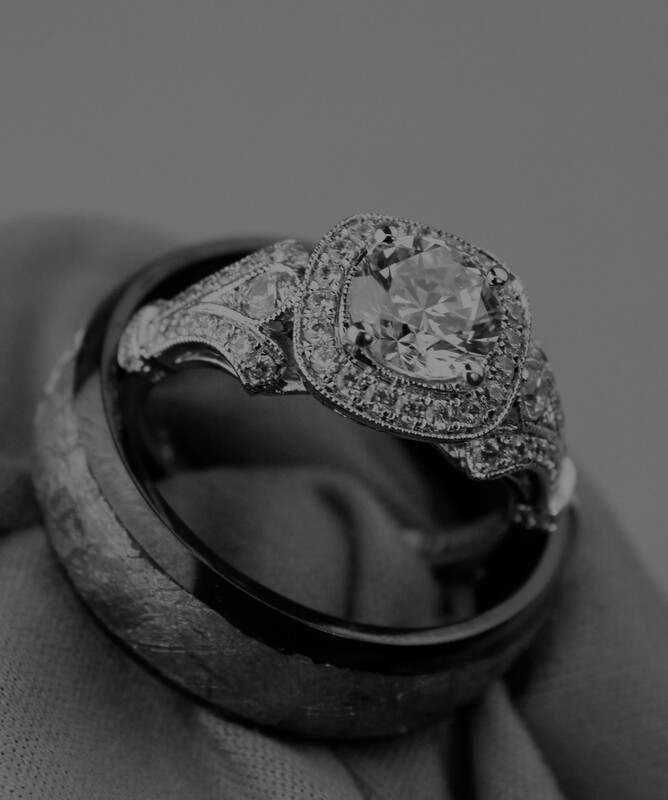 Stop by Champagne Jewelers to see the full collection or see what our jewelers can make for you!